Chicago is one of my family’s favorite destinations, as it’s just a two-and-a-half hour drive from our home in Indianapolis. 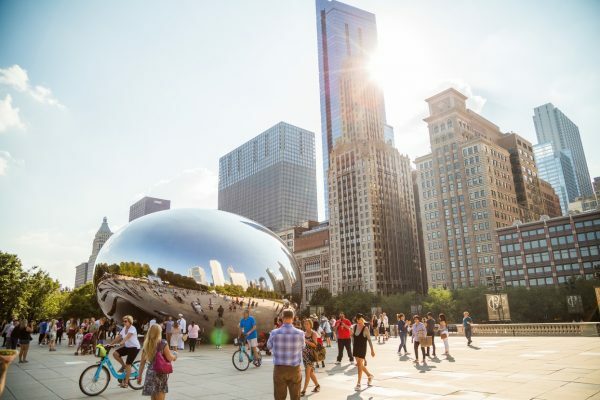 There are so many things to do in Chicago that you’d never get bored: shopping, deep dish pizza, museums, architecture and so much more! Visiting the city was my first “vacation” once I graduated from college. My husband and I would go up for a weekend here and there, because we could afford a cheap hotel room and make the drive, and even got engaged there! Chicago definitely makes a great big city getaway without having to hop on a plane for most of the Midwest. But if you DO need to hop a plane to get there, Chicago’s Midway Airport is a major hub for Southwest Airlines, our very favorite airline and on which we fly almost free everywhere! 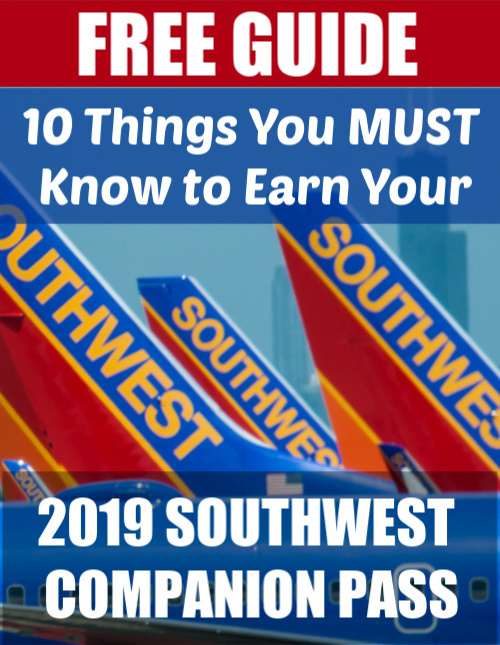 Download my free ebook below that shows you how to easily earn the Southwest Companion Pass, so one person can always fly free with you, and net 110,000 points you can use for free travel! If you love all things sea life, stop by Shedd Aquarium. Our kids loved the Beluga whales and the live show, featuring the whales and dolphins. You can also look for the divers feeding the animals in the Caribbean Reef area, and there’s also a super cool area where you can pet stingrays! Quick tip: To avoid long waits in line during summer, order your tickets ahead of time online. It’s always a great time to delve into all things space, and Chicago’s Adler Planetarium is a great place to do it! 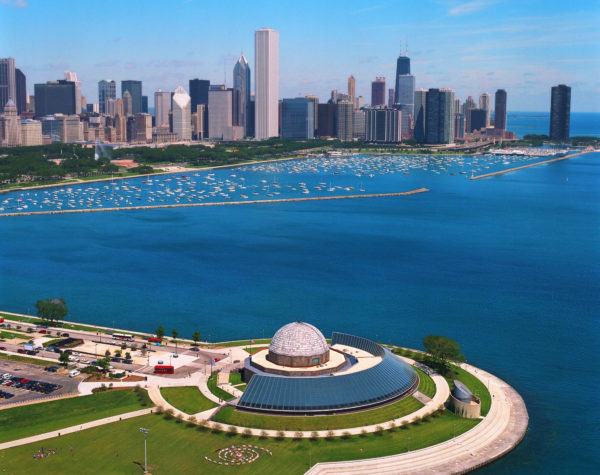 Located on Museum Campus close to Shedd Aquarium, Soldier Field and the Field Museum, it offers fantastic city views, as it juts way out on the lake, as well as exhibits and fantastic dome theater shows that give you the feeling of traveling in space. All kids — and adults! — love the Museum of Science & Industry with so many cool things to see and incredible interactive experiences. 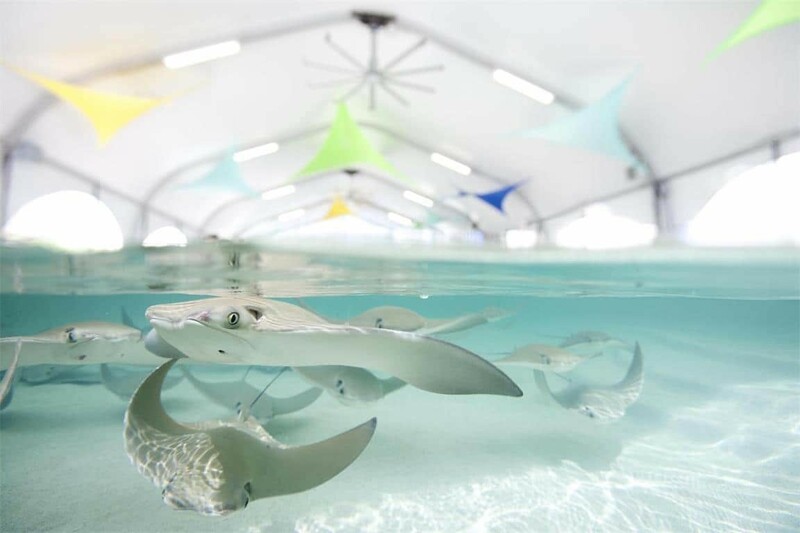 Don’t miss the hatchery where you can spend hours watching chicks hatch out of eggs, the coal mine where you can ride into the mine shaft and Science Storms where you can start a tsunami and see a tornado. Plus, we enjoyed examining the details in the detailed LEGO replica of Chicago :). 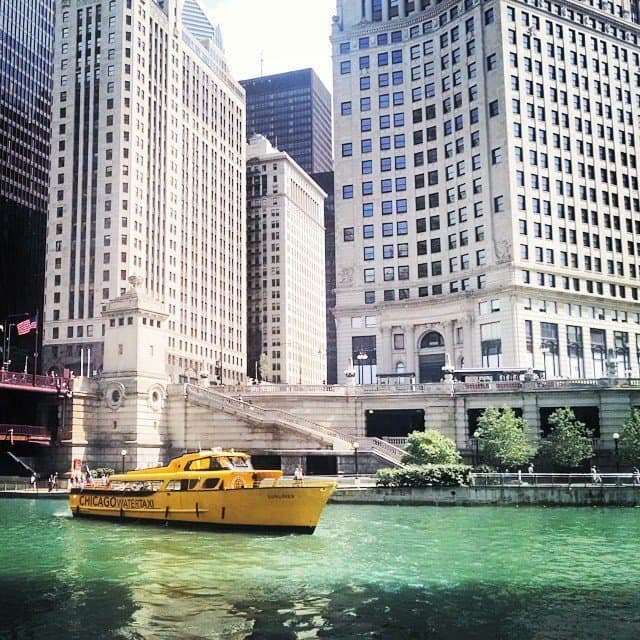 A great, and affordable, activity for families is to take a ride on the Chicago Water Taxi, especially during the warmer months. Catch it on Michigan Avenue and ride it over to Willis Tower, enjoying the fantastic Chicago River and amazing buildings along the way. Tickets range from $3-$6 one way per person with kids 3 and younger free. Yep, this is what was once known as the Sears Tower and is the eighth tallest building in the world and the tallest in the Western hemisphere (it was the world’s tallest building until 1998). Another fun fact: You can see four states (Indiana, Illinois, Michigan and Wisconsin) from the top! See if you dare to step out on “the ledge,” a glass platform at the Skydeck of Willis Tower, which extends four feet off the 103rd floor of the building so you can look down and see nothing but glass below you! Another great view of the city is at 360 Chicago at the John Hancock Observatory. 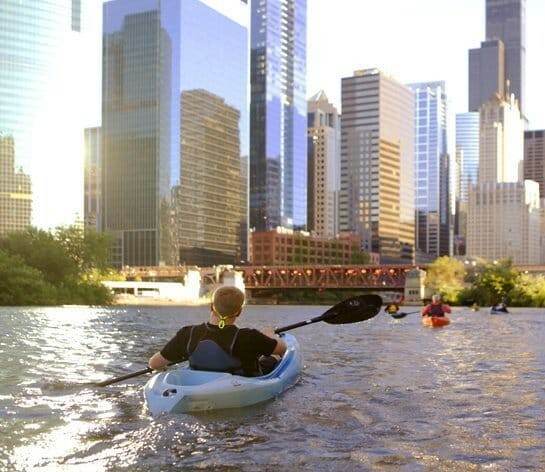 Another great way to see the river — and architecture — during the warmer months is by kayak. This gets you outdoors and exercising while seeing the city. 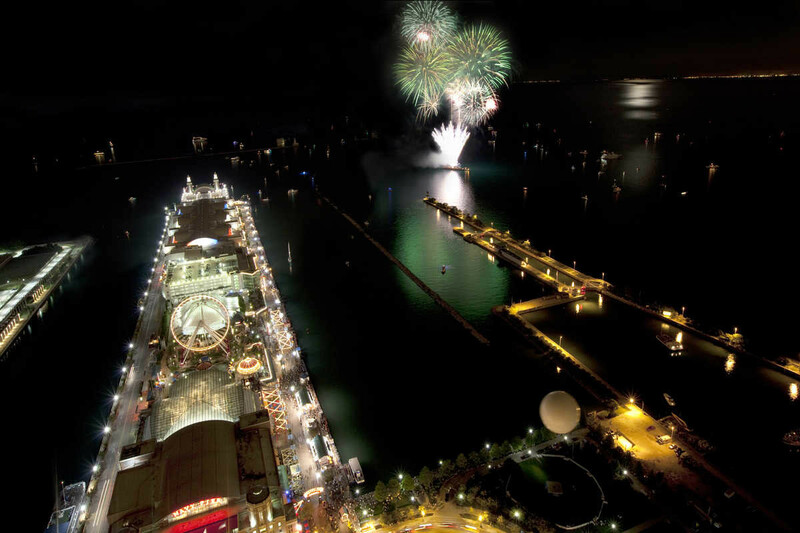 Kids can ride with adults in a double kayak, and you can rent them from Wateriders, kayaking on your own, or joining a kayak tour, which includes a ghost tour, architecture tour and fireworks paddle for the Navy Pier summer fireworks. I got engaged on the Chicago Riverwalk, so it holds a special place in my heart, but it’s a great place for everyone to take in stunning architecture views and enjoy a walk through Chicago. It’s the perfect place for a stroll anytime of year! In fact, it’s quite magical when snowflakes are falling :). My family loves to be outdoors and a bike ride by the lake sounds divine! Chicago’s Divvy bike-sharing program lets those 16 and older rent a bike from one of hundreds of stations by buying a $7 24-hour pass and returning it to any Divvy station. If you need bikes for kids younger than 16, try Bike & Roll Chicago where you can rent bikes lakefront or riverfront, both great options! Again, a better activity outside of Chicago winter. I absolutely love city tours by Segway. These machines are so fun and intuitive to ride and let you see more of a city without tiring so quickly! This is best for families with older kids (must be 12 to ride) or adults. 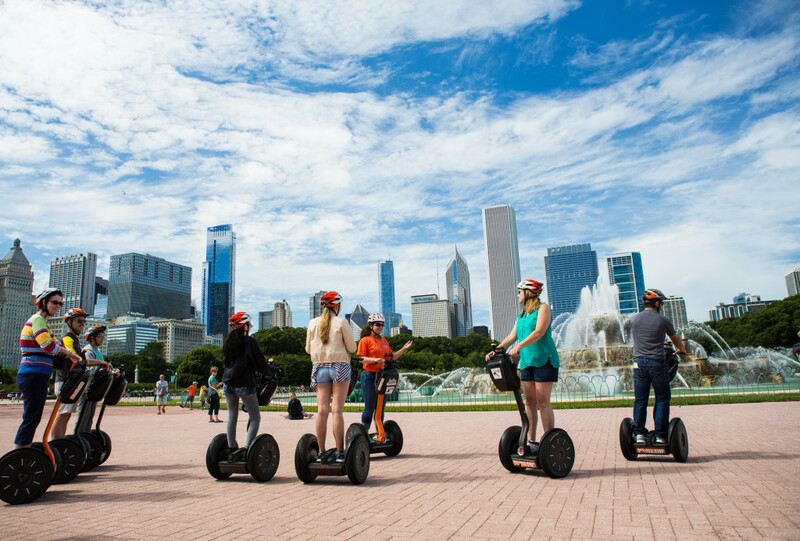 Check out Chicago Segway Tour. What’s a visit to Chicago without a stop at Navy Pier? While it is a bit of a tourist trap, it is entertaining and offers amazing Chicago skyline views. Enjoy shopping, dining and entertainment. During summer through Labor Day, there are fireworks at dusk on Wednesdays and Saturdays. We love to stay at ACME Hotel Company Chicago, which I highly recommend if you’re tired of the typical hotel chain. 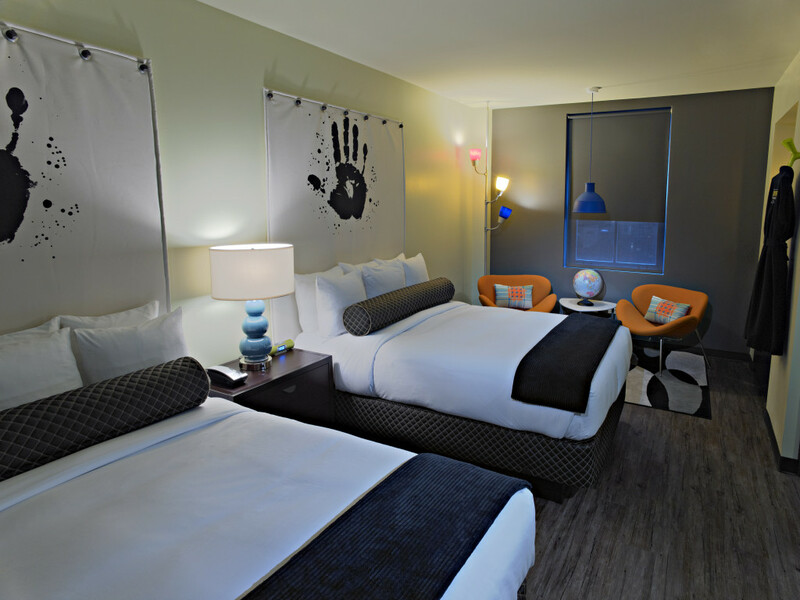 You’ll enjoy a family-friendly fun and funky unique experience with their contemporary design and tech-friendly amenities. It’s conveniently located in the River North District along Ohio Street close to the Rainforest Cafe and Hard Rock Cafe. Read my full review with photos. 12. Eat Deep Dish Pizza … Lots of Deep Dish Pizza! Whenever we visit Chicago, we have to make a stop at Gino’s East, a classic local restaurant known for their ultimate deep dish pizza! 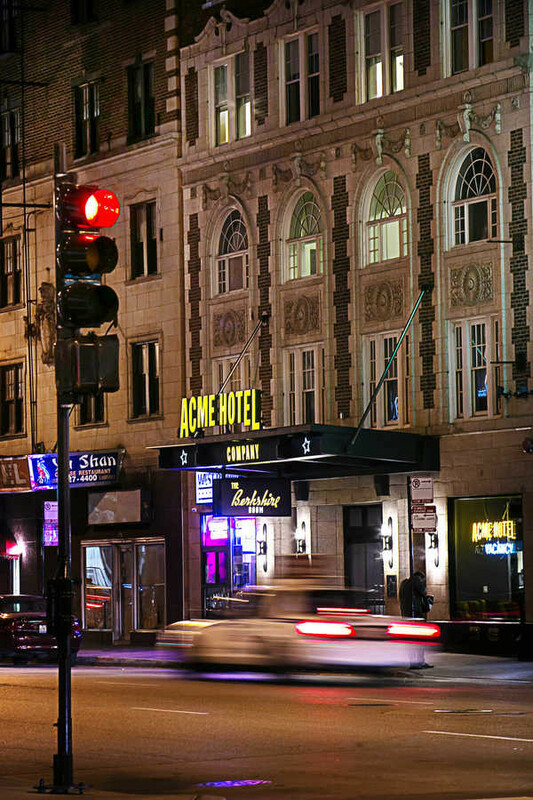 There is both a River North location close to ACME Hotel or you can head to the original location on Superior and enjoy all the scrawlings on the wall, even adding your own. Be prepared to wait for 45 minutes to an hour for your mouth-watering pizza and hope that the server doesn’t drop yours as he brings it to the table, as we once witnessed, forcing you to wait another hour for your deep dish! Another great pizza spot beloved by locals is Lou Malnati’s with several city locations, but plan on it being packed, too! If you can squeeze in time to see the Cubs play at Wrigley Field, I highly recommend it. 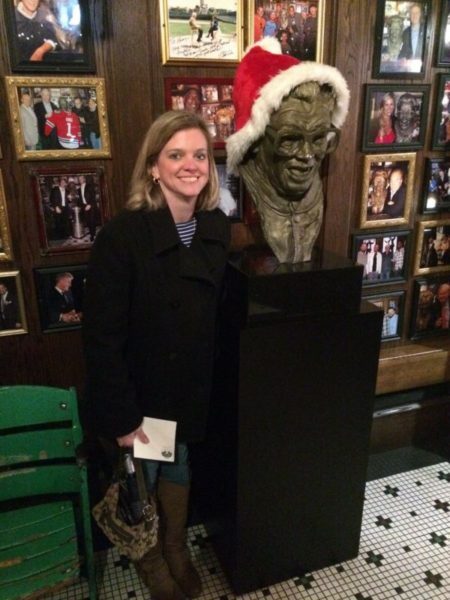 It’s a definitely bucket-list must-see and you can grab a selfie with the Harry Caray statue to boot! 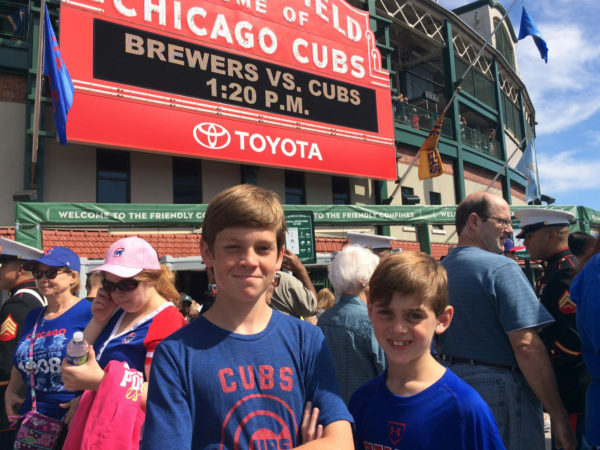 My family used Starwood Preferred Guest points to score four tickets in the SPG Suite at Wrigley Field to see the Cubs play the year they broke the famous curse and won the World Series! It was definitely one of those “pricesless” moments. Here’s how we did it. Pay tribute to the announcer so beloved by the Cubbies and definitely shout “Cubs Win!” as you enter Harry Caray’s Italian Steakhouse in the River North district of the city. The restaurant, located in a historic building, is filled with sports memorabilia. Plus, grab a pic with the “holy cow” wearing Harry Caray glasses to share on Instagram. Though a more recent addition to the city, “The Bean” (a nickname, as the sculpture is offically called “Cloud Gate”) is now an icon for the city of Chicago and a must-take selfie :). Head to Millennial Park and enjoy a stroll and then give the sculpture a lucky pat. 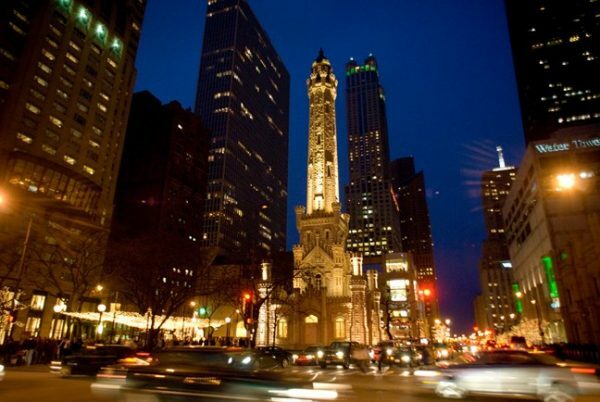 If you’re a shopper, or just like to browse, you’ll find endless options along Chicago’s Michigan Avenue, aka the Magnificent Mile. We always enjoy a stop in Water Tower Place, where there are tons of shops all indoors in one locale. Got any American Girls fans in the house? Don’t miss the American Girls store! Note: This item contains affiliate links for which I may earn a commission — at no cost to you — if you make a purchase after clicking through. Thanks for supporting the blog! If you plan to visit several attractions, the Chicago CityPASS and Go Chicago card both offer savings off of paying full price for each attraction. We have used these in many cities and they are fantastic. Not only are they significantly cheaper, but they often let you skip the ticket line, getting you right into the attraction. 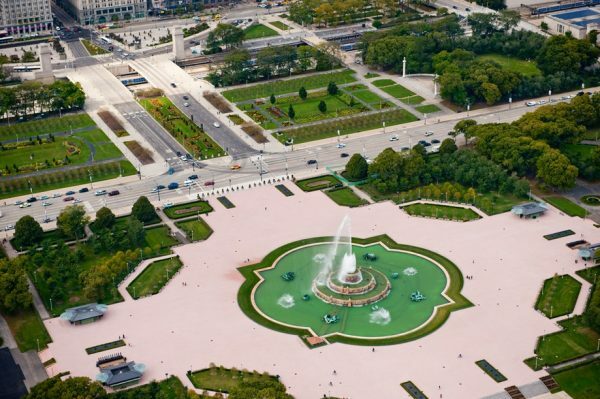 CityPASS includes five attractions — Shedd Aquarium, Skydeck Chicago, The Field Museum, Museum of Science & Industry and Adler Planetarium OR Art Institute of Chicago — for $106 for adults (more than HALF off the regular price of these attractions). The Go Chicago card lets you choose from an All-Inclusive Pass with 26 attractions that you can do in 1-, 2-, 3- or 5-calendar days in a row starting at $109 for adults (up to 55% savings). Prices increase with the more days you purchase, but you can do a ton. Alternately, choose their Explorer Pass, which lets you gain entrance to 3, 4 or 5 attractions chosen from 25 options. Save up to 40% off with pricing starting at $79 for adults. How do you eat a hot dog in Chicago? You’re going to need a poppy seed bun and then add pickles, relish, mustard, two sport peppers, tomato slices and onions. Then you cover it in celery salt. It’s yummy. You’ll thank me :). Find Chicago hot dogs all over the city from the north side to the south side. 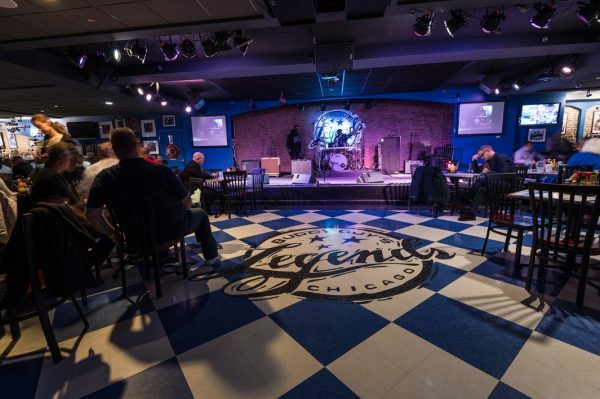 Chicago has its own brand of blues and you can get a taste at Buddy Guy’s Legends at 700 S. Wabash. Heck, you might even see Buddy Guy himself! Early on I had a love affair with this museum, as I was fascinated with all things Ancient Egypt. They have a great Egyptian collection and awesome speakers on the topic, which I enjoyed attending. 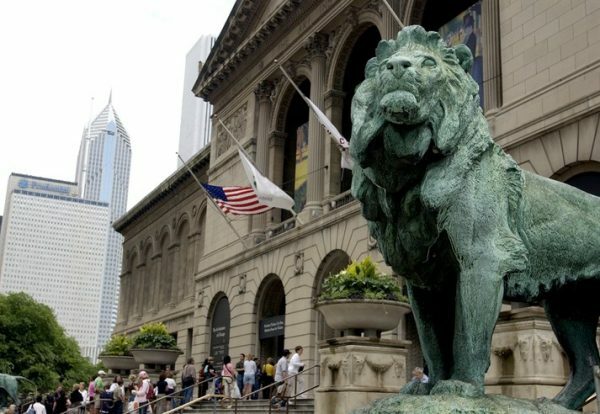 You’ll know it by the museum’s iconic lions that stand guard out front. It currently houses about 300,000 works of art across eight buildings. Chicagoans call their mass transit system the “L,” which stands for “elevated” as the train runs on tracks above the streets in most places. Taking a ride on the “L” is definitely part of your Chicago bucket list. 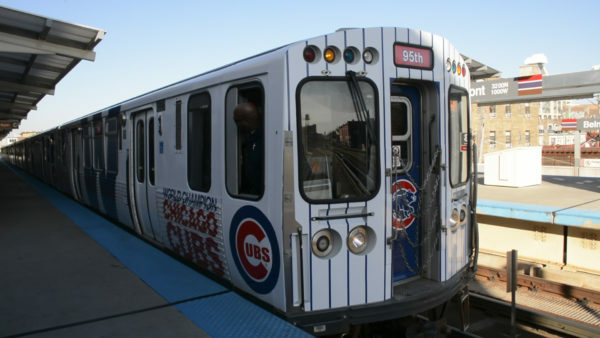 We enjoyed hopping a ride from downtown up to Wrigleyville to catch a Cubs game, as it literally lets you out right at the stadium! 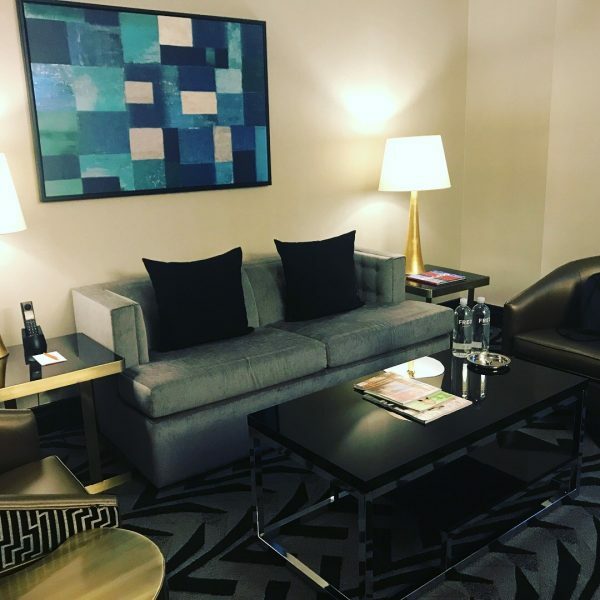 In this part of town, we love to stay at the Kimpton Hotel Allegro, a boutique hotel with a delicious Italian restaurant and modern-decorated rooms. 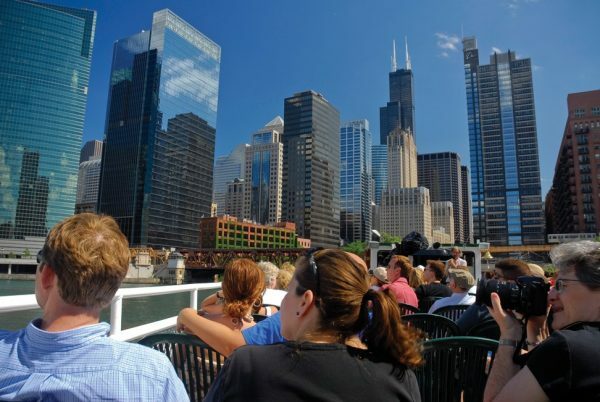 Chicago is lauded for its outstanding architecture and if you want to learn more about it from a professional and get a guided tour, choose an architectural boat tour. There are lots to choose from, some offering food and drinks, but all take a cruise down the Chicago River to spot the most impressive marvels. 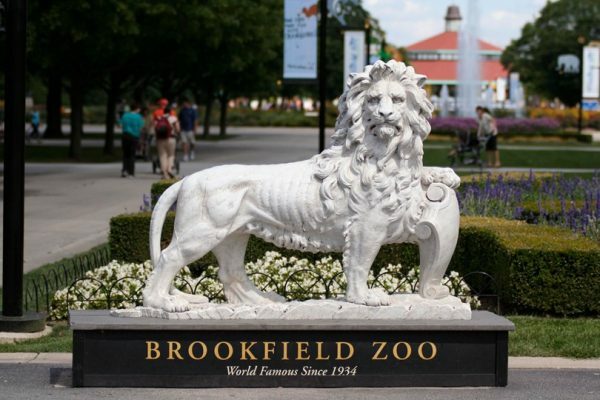 For a kid-friendly activity, head to Brookfield Zoo, about 12 miles west of downtown. Set on 216 acres, it’s been open since 1934. Don’t miss the dolphin show! Another great zoo is the Lincoln Park Zoo, which is just north of the city and is totally free. You can see chimps, gorillas, wolves, bears and more. Grant Park is a more than 300-acre greenspace in the heart of Chicago that encompasses many popular attractions like Millennium Park and the Bean, the Art Institute of Chicago and the famous Buckingham Fountain featured in the opening of the old TV show, “Married With Children.” There’s also lots of great public art and fountains for kids to splash in during the hot summer months. 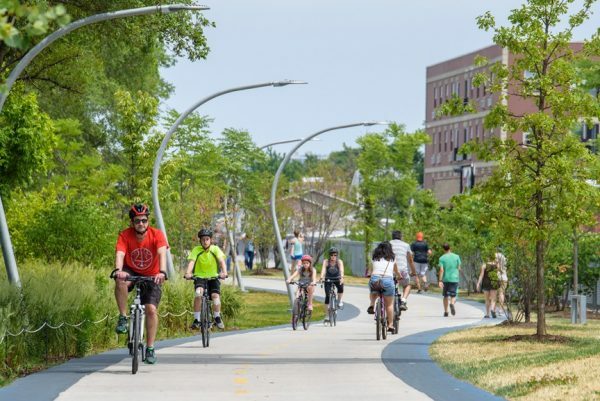 Similar to New York City’s High Line, Chicago’s “606” is an elevated path open to walkers, joggers and cyclists that runs nearly 3 miles on the north side of Chicago. It runs through several “hip” neighborhoods, including Wicker Park, Logan Square and Humboldt Park. 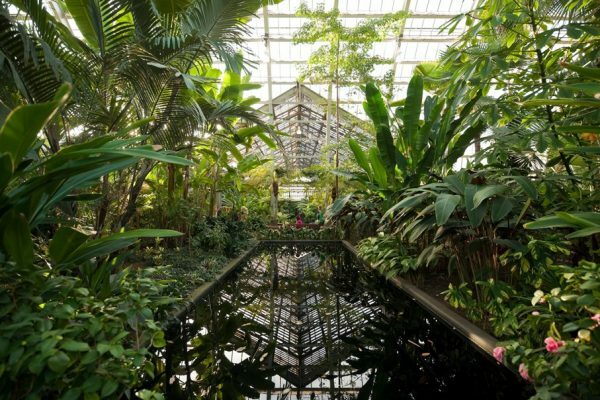 For the natural side of Chicago, explore the city’s Garfield Park Conservatory, a wonderland of 5,000 varieties of exotic plants across 14 acres. The historic site, which charges no admission fee, has been open since 1908 and is one of the largest such public gardens under glass anywhere. 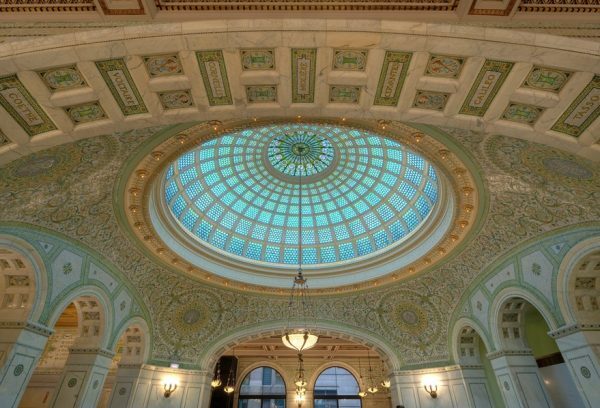 Check out the largest Tiffany-stained glass dome in the world at the 1897 Chicago Cultural Center. Running a full block, the venue hosts concerts, art exhibits, lectures and more but is open to the public. The building’s interior is a marvel with the dome containing 30,000 individual glass pieces, mother-of-pearl mosaics and Italian Carrara marble. Yes, Chicago has a beach! It’s on Lake Michigan after all 🙂 However, a Chicago beach does always sound weird to me, and you’ll want to save this one for summer! 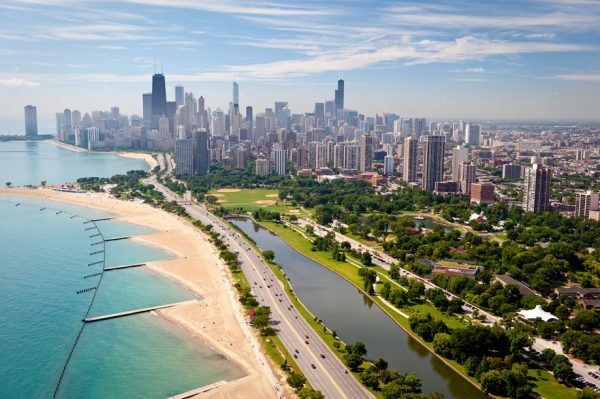 But, in fact, the Windy City has 26 beaches to be exact. 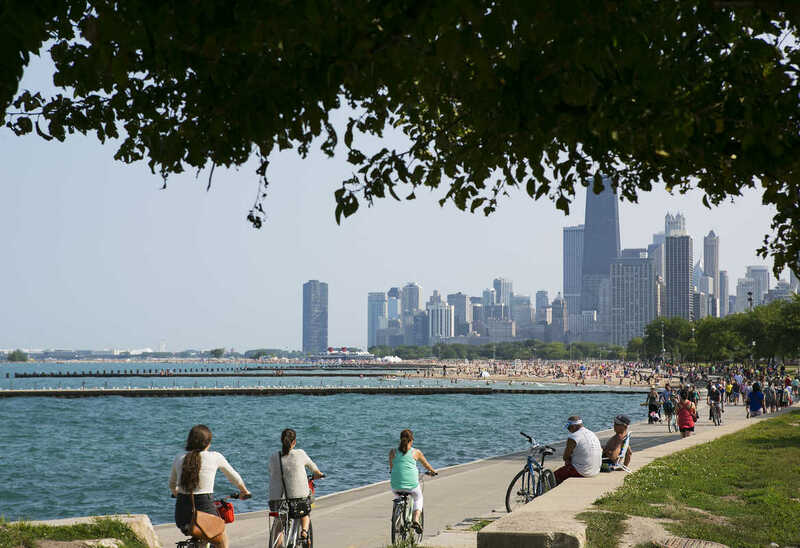 Some options include the 63rd Street Beach at Jackson Park, North Avenue Beach in Lincoln Park (apparently considered to be the city’s “trademark beach”) and Oak Street Beach close to downtown. Here is a full list. So grab your swimsuit and beach chairs and get ready to relax by the lake. Want more things to do in Chicago? 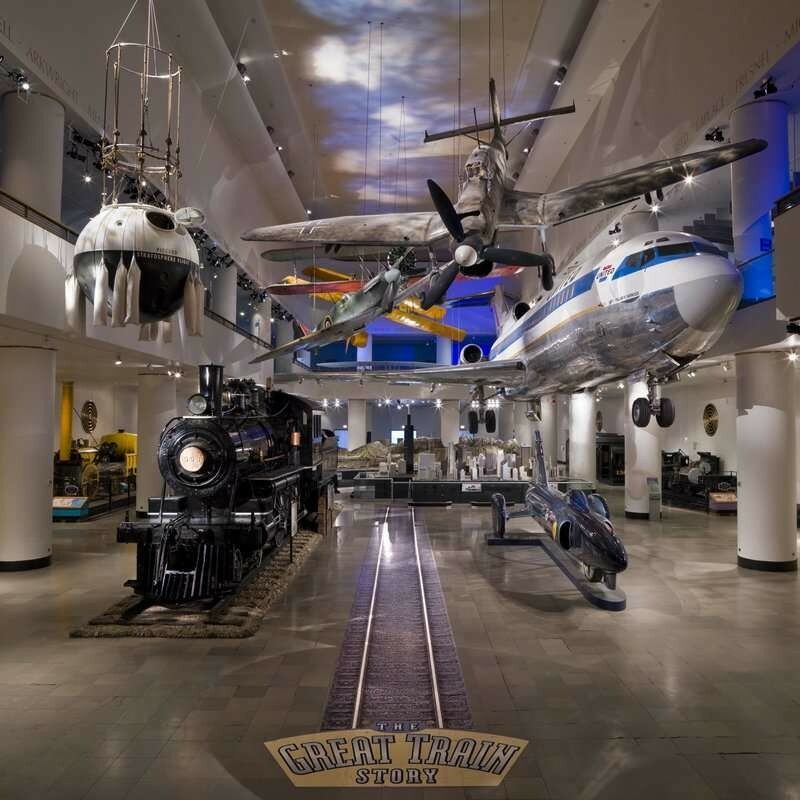 Check out Travel Mamas’ 10 Best Chicago With Kids Activities. And here are even more reasons to visit Chicago from the Scenic Suitcase blog! I love a good mix of indoor and outdoor activities. Great tips on places to check out and things to do. Thanks for sharing!